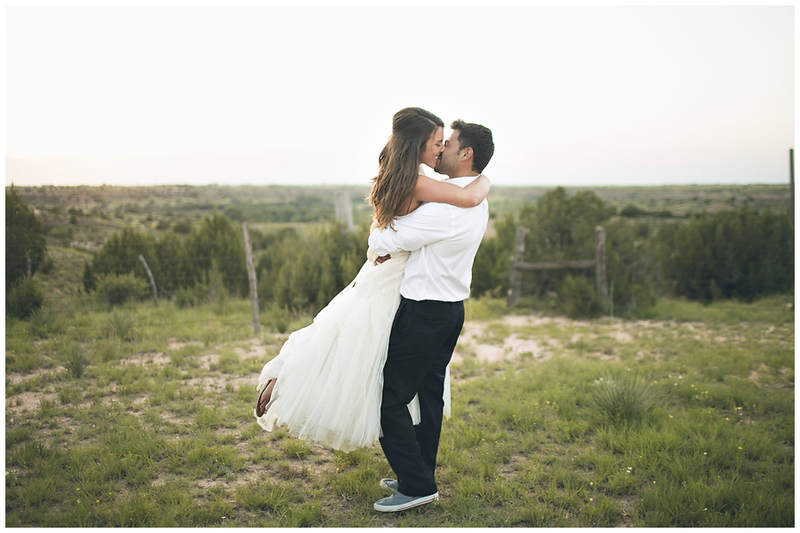 Set majestically at the beginnings of Palo Duro Canyon, Bar Z Winery offers an impressive setting for a moment in your life that you will cherish forever…your wedding day. 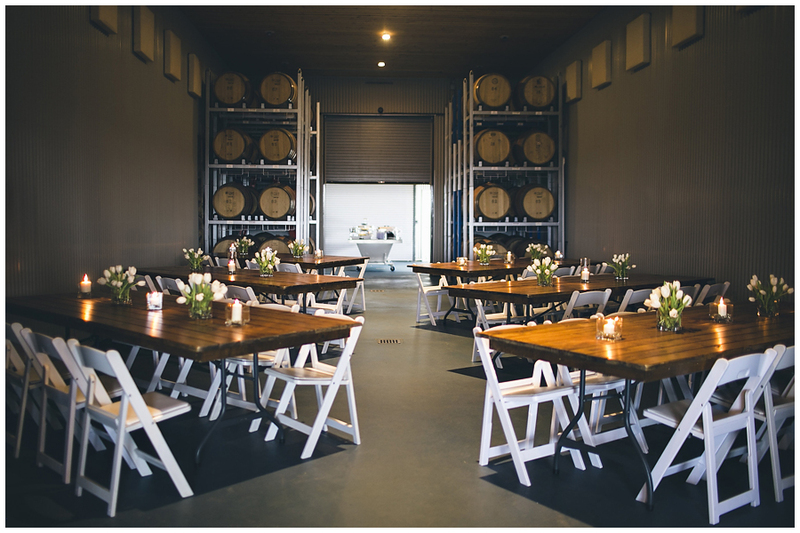 Your unforgettable occasion can be held amongst our elegant Barrel Room, our contemporary tasting room and with an awe inspiring view. 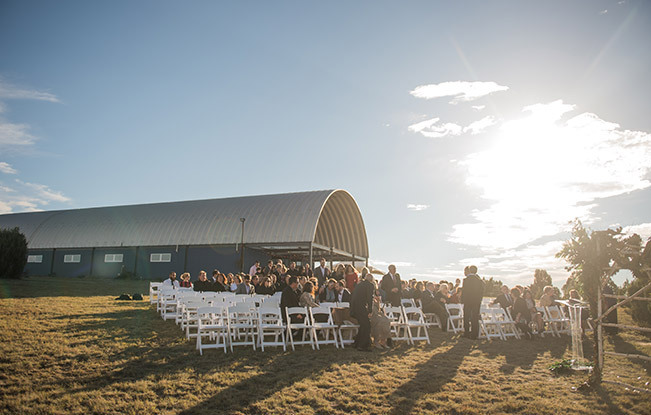 Our winery staff will be delighted to assist you with your rehearsal dinner, wedding and reception. They will be by your side to make sure that everything is as beautiful as you imagined it. 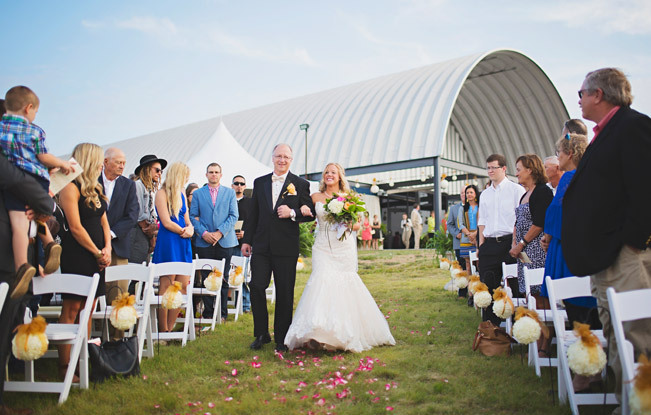 Offering a romantic setting, surrounded by God’s beauty, your ceremony and reception will be truly memorable. 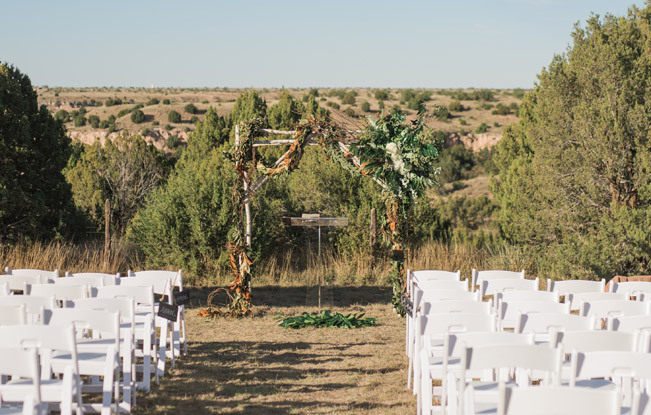 Your wedding can take place in the venue with the most scenic view in the Texas Panhandle. We provide beautiful venues, professional staff, wine glasses for use during the event, set-up and clean-up. 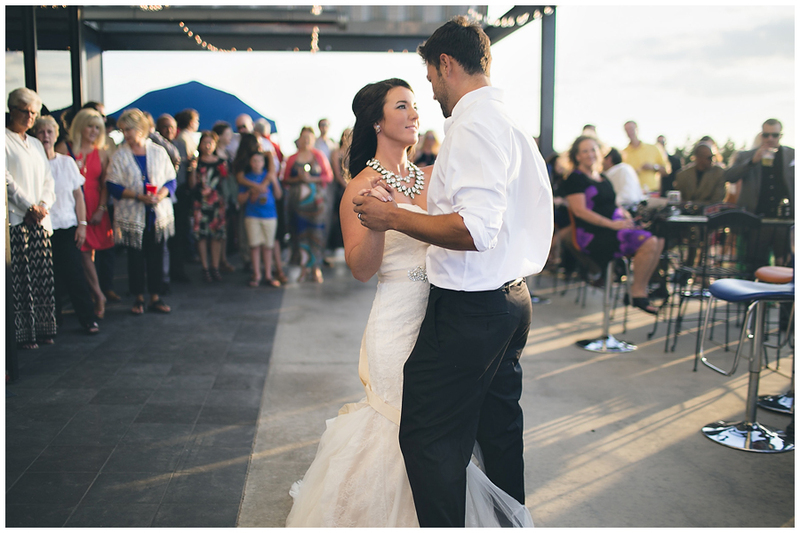 Our staff is happy to coordinate all details with you and your vendors. 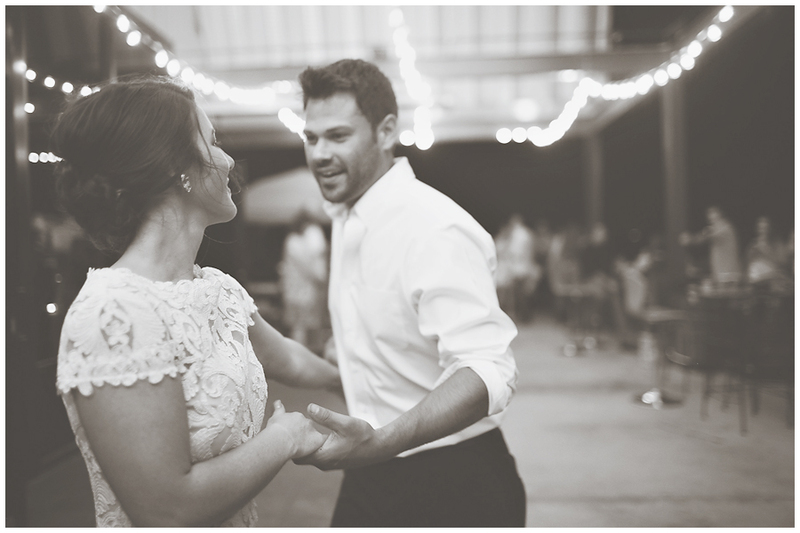 You are responsible for arrangements of catering, rentals, music and décor. If you are a wine club member, you will receive an additional 15% off of all wine and merchandise with the booking of an event. 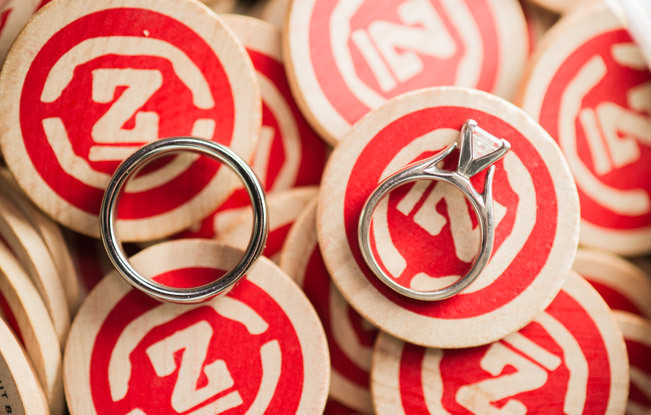 Contact us at barzevents@gmail.com or (806) 488-2214 for our rates and special offerings! Our venue offers a unique, yet convenient destination for your next meeting or special event. 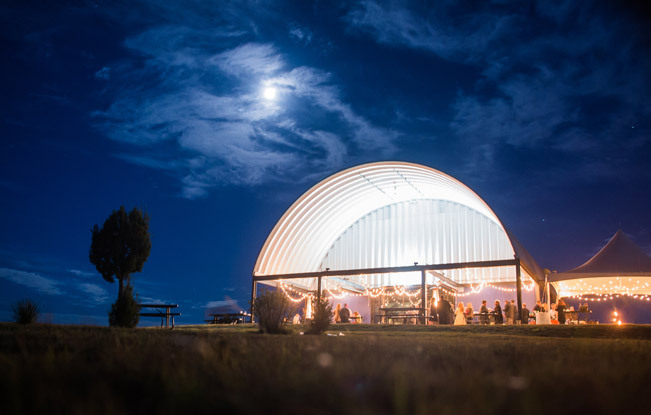 The natural beauty of the surrounding property makes holding your next event a feast for both mind and spirit. 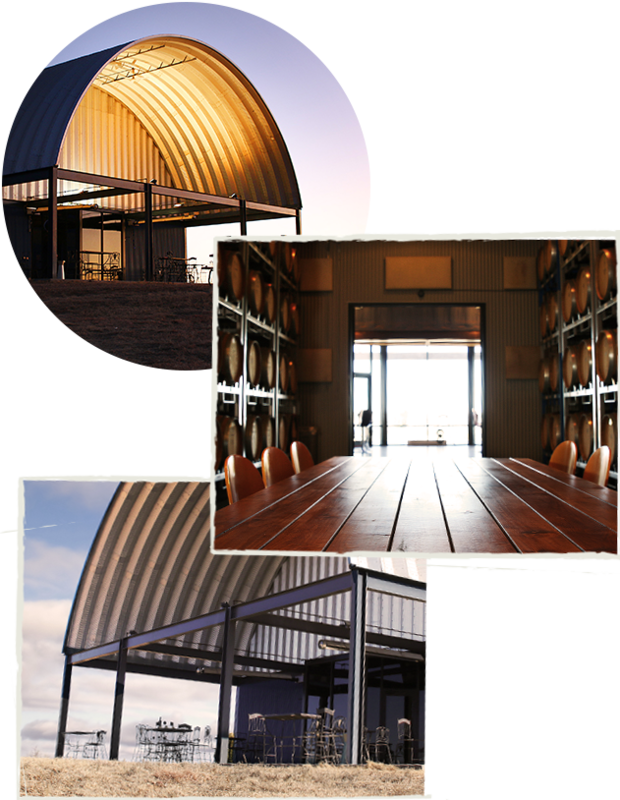 Bar Z Winery is the ideal location for parties, conferences, group meetings, corporate retreats, or special events. We also offer a quiet afternoon or evening on our porch, boasting one of the most scenic views in the Texas Panhandle. Inspire your team, celebrate your success and make your presentations more effective, by eliminating office distractions. The winery is suitable for all gatherings, meetings, lectures and celebrations. Matched by a patio that is perfect to accommodate large parties, brainstorming sessions, meetings and retreats. The large glass windows allow for breathtaking views of the Prairie Dog Town Fork of the Red River. French Oak barrels tower from floor to ceiling that will impress and inspire. Its multiple configuration (classroom, banquet or u-shaped style) offers flexibility for any event. Enjoy the backdrop hourly or all evening.